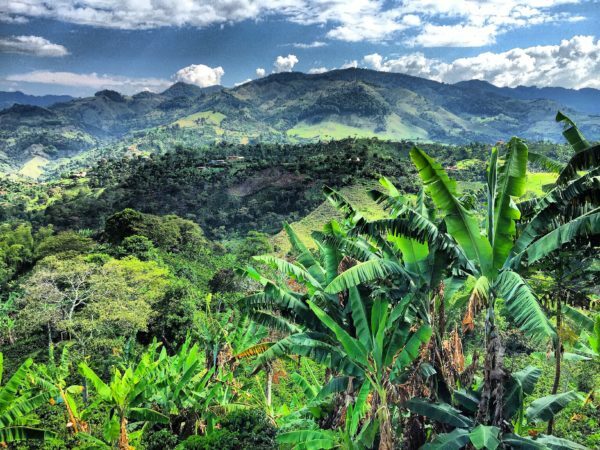 Named after the renowned and beautiful coffee region of South West Antioquia, where the towns of Jerico and Salgar are located. 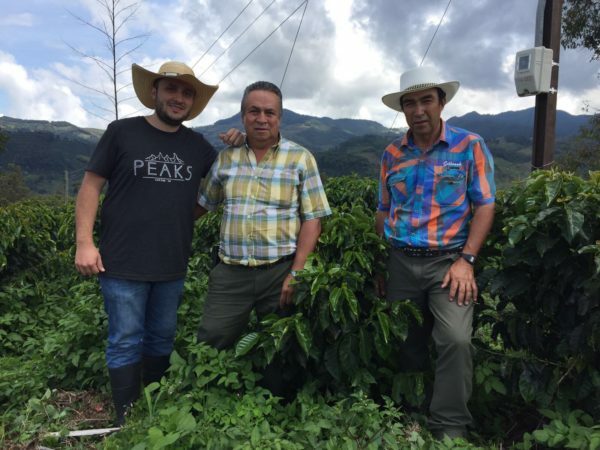 This coffee was produced by Edgar Correa and William Correa (brothers), and Victor Maya. 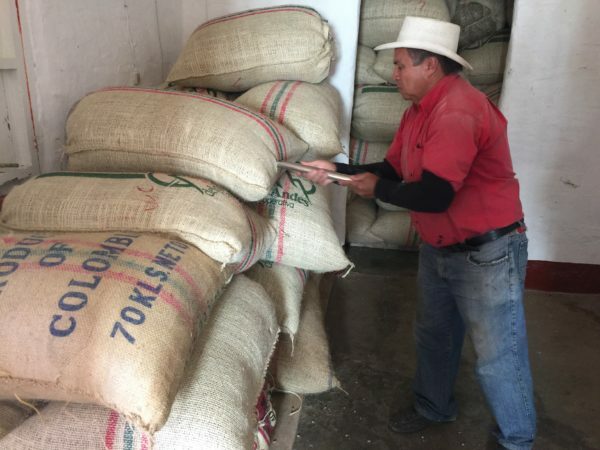 The farms that this coffee is from are Los Abuelos, Villa Bernarda and El Mirador. 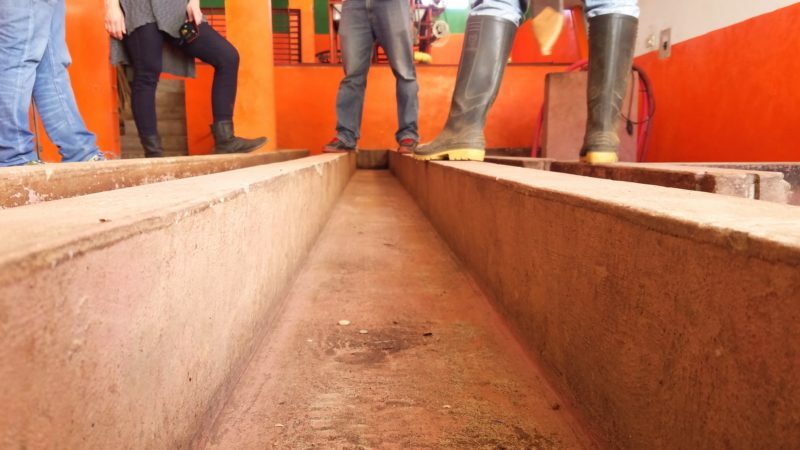 The coffee is fully washed and goes through a 16 hour fermentation period, then sun dried on raised beds. 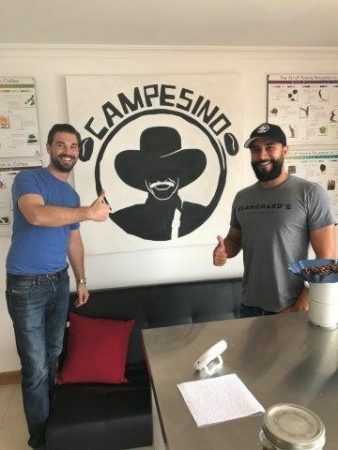 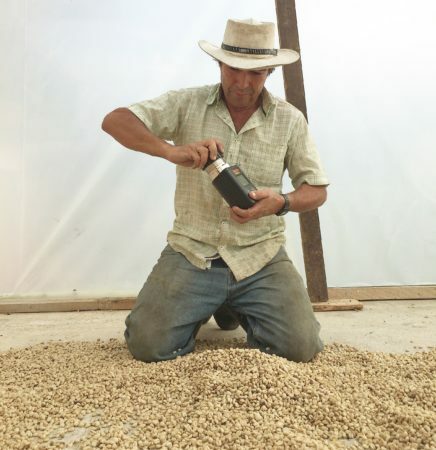 Campesino sources directly from Campesino farms and has its own coffee laboratory. 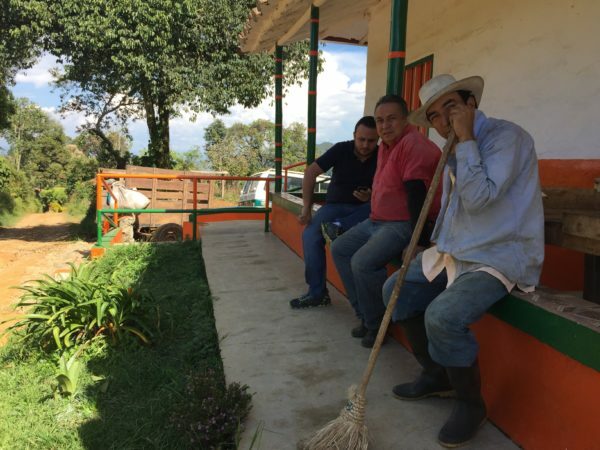 Operating their own farm and lab allows Campesino to provide complete transparency and maintains sustainability at the farm level. 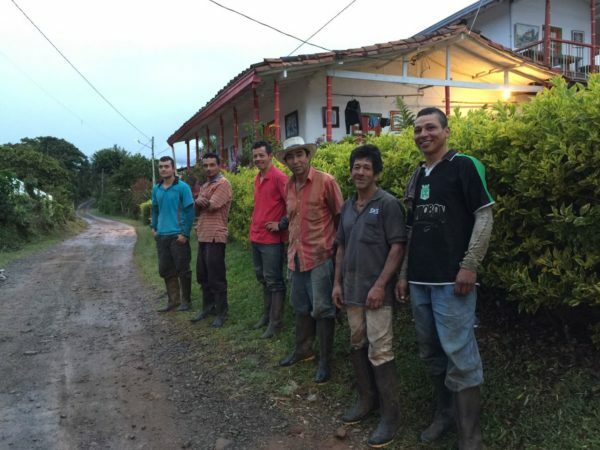 They work directly with the farmers, pickers and their families. 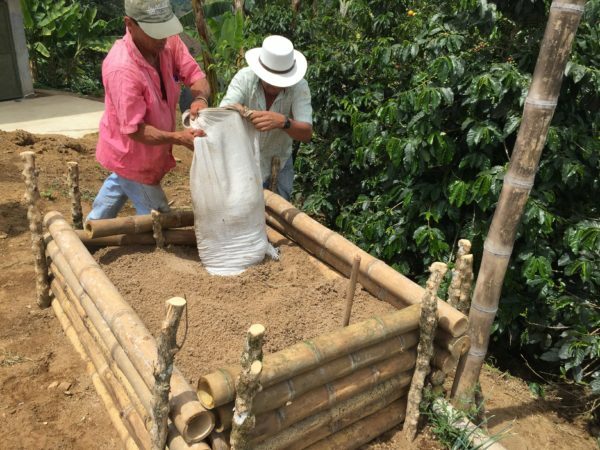 Their lab is built to SCA standards and is located int he heart of Medellin, Colombia. 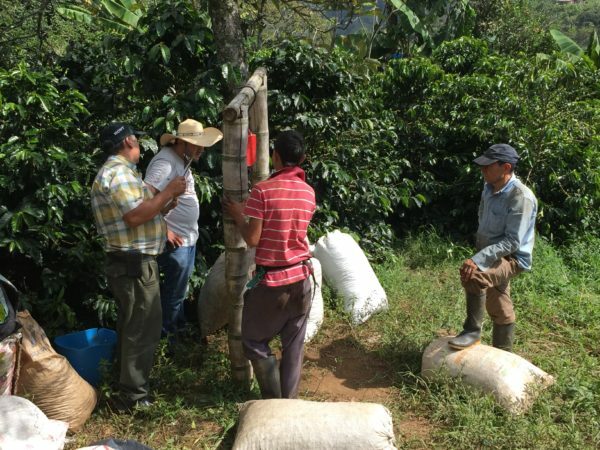 Finca Los Abuelos is 4.5 hectares growing mainly the Castillo varietal at 1,850-1,900 masl. 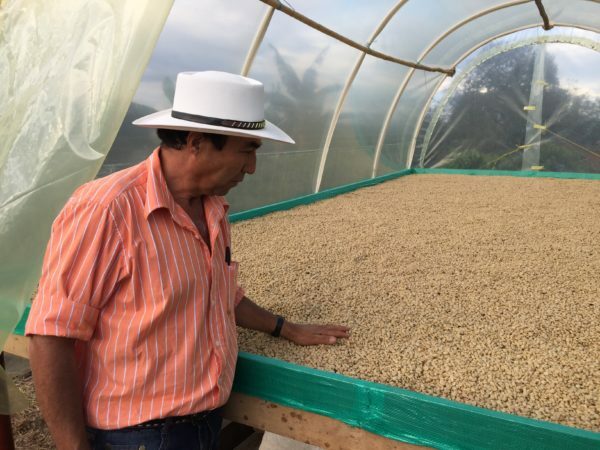 Edgar Correa and his brother William Correa work together to run Finca Los Abuelos and Finca Villa Bernarda. 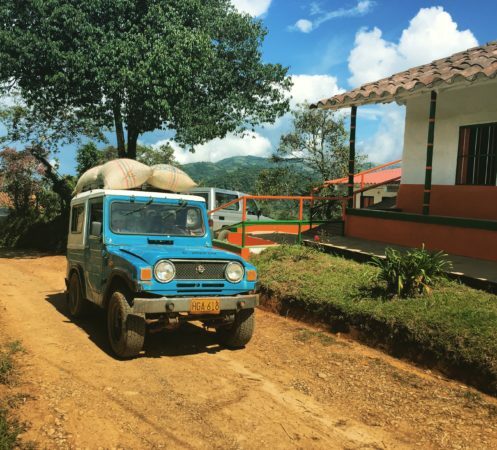 Finca Villa Bernarda (located across the street from Finca Abuelos), is 1,900masl and grows mainly the Dos Mil variertal. 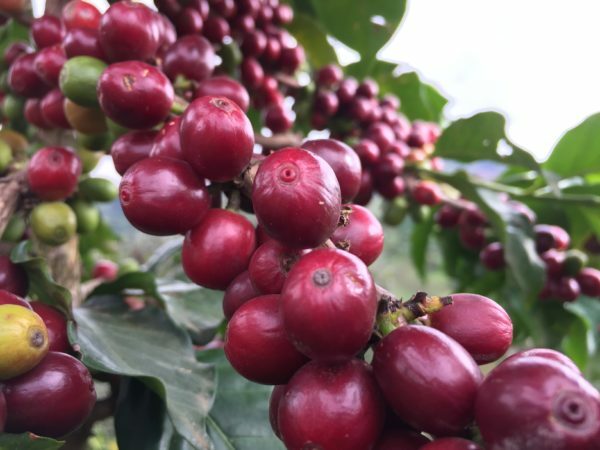 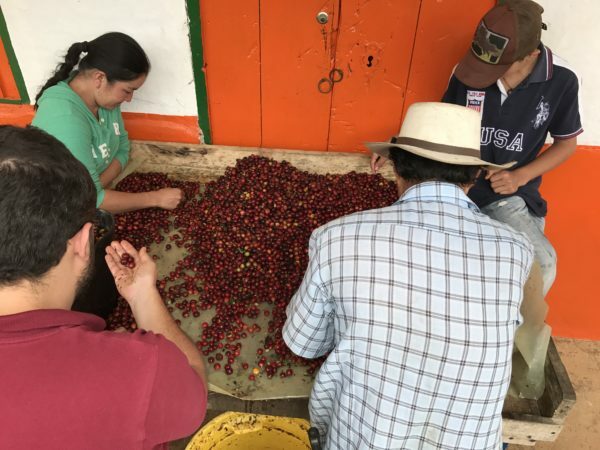 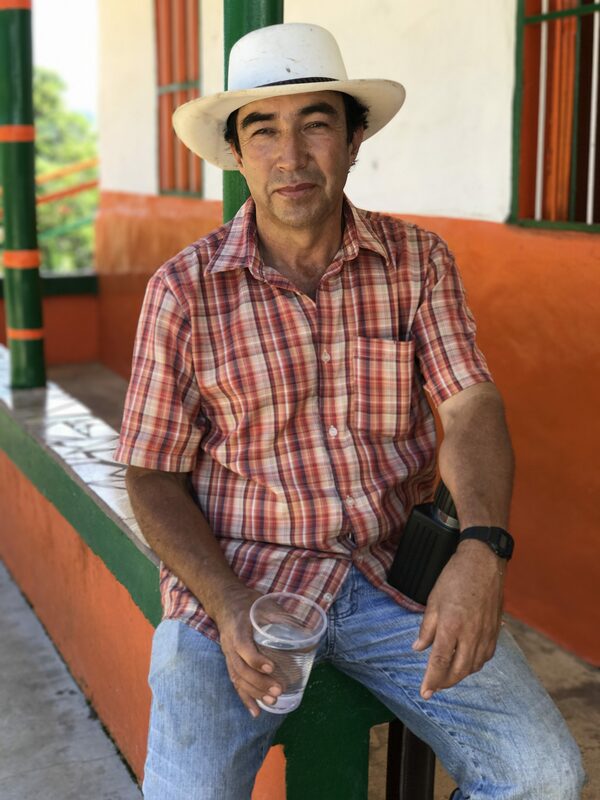 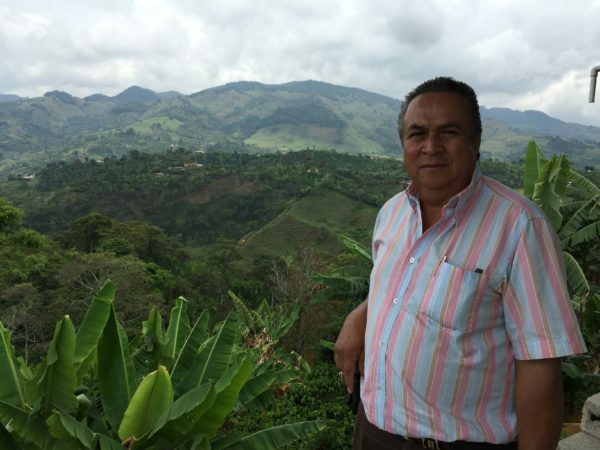 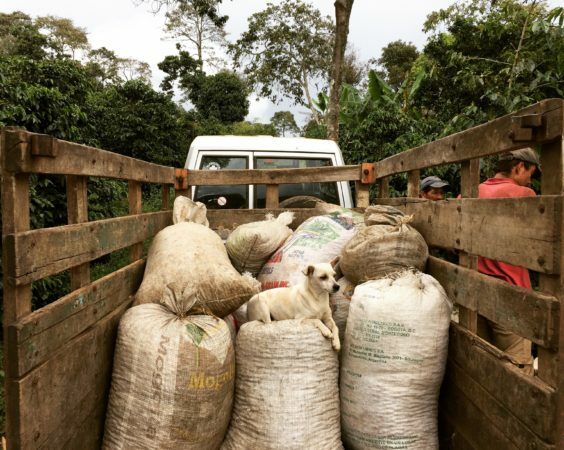 William Correa, as previously mentioned, has been a life-long farmer and has the help of his son to improve the quality of his coffee through combining old traditional methods with new third-wave methods to improve processing and quality control. Finca El Mirador is ran by Victor Maya, a family friend of the Correa family and a life long coffee farmer.